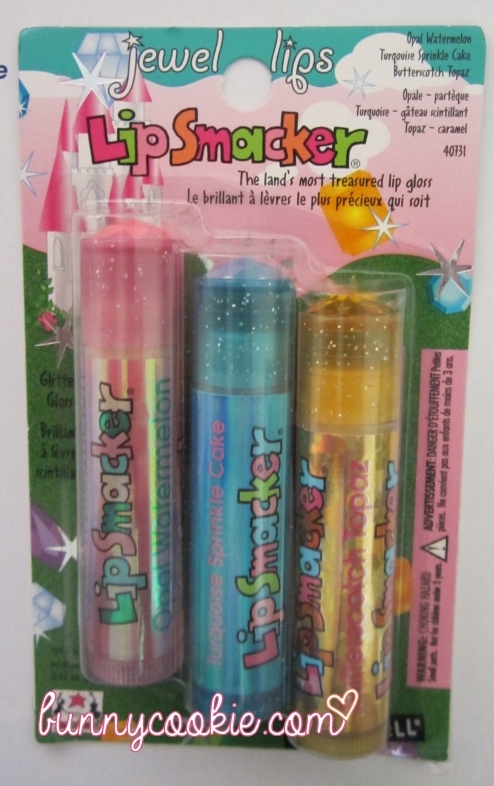 Debuting all the way back in 2000, the Jewel Lips collection is a sparkly classic that, much like the Cosmic collection, is still very sought after today. 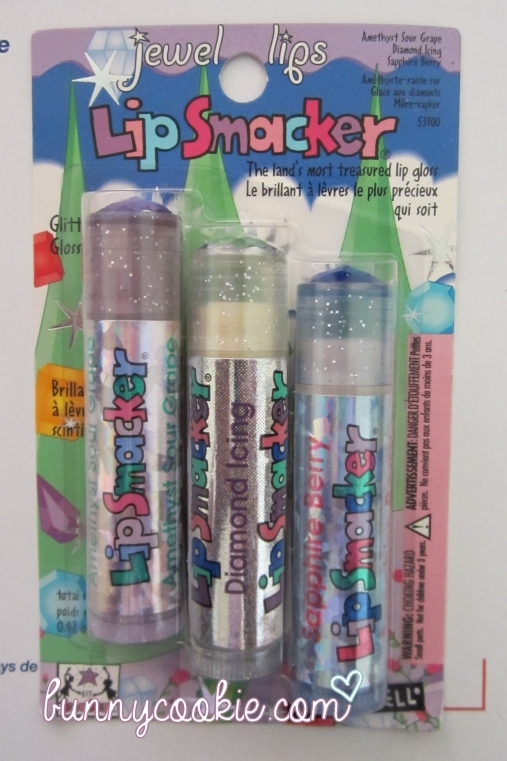 In total there were twelve different smackers, each adorned with a name and jewel that represented a birthstone. 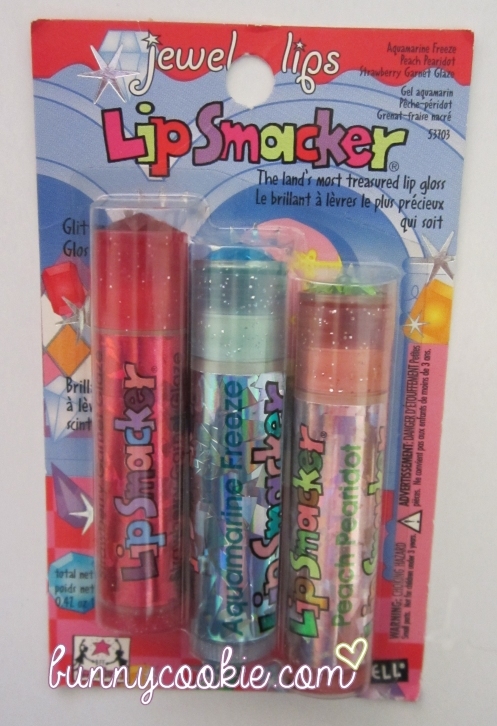 This Lip Smacker collection is a good example of how important a cute theme is when it’s time to look back and reminisce–though I can’t speak for the formulas on all twelve (since mine are all still in the package) the seven I have extras of have either completely lost their smell or, at most, retain a hint of frosting. 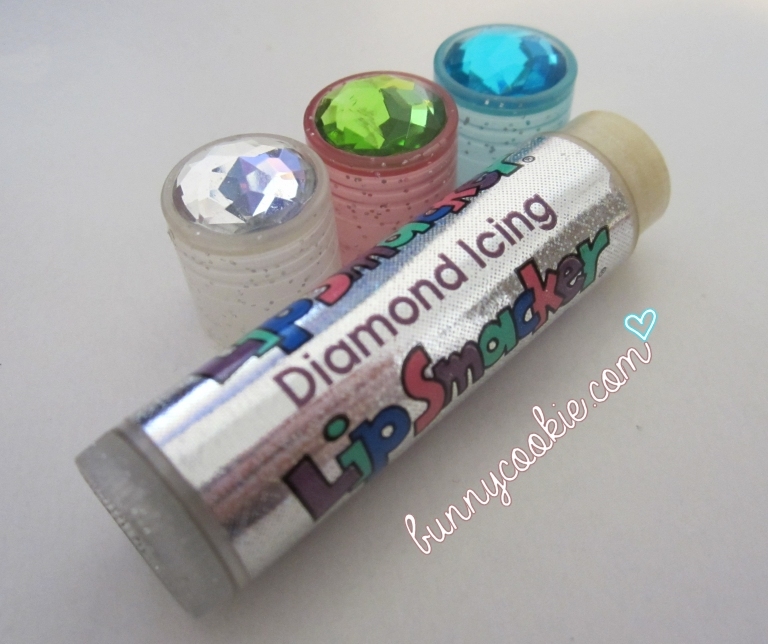 And since the frosty glitter-infused balm can easily be found in its full-scented glory today (such as in the Disney Princess line), I’ll have to assume it’s less the lip balm itself and more the shimmery labels and gem-encrusted caps that keeps fans asking for a re-launch. Myself included! 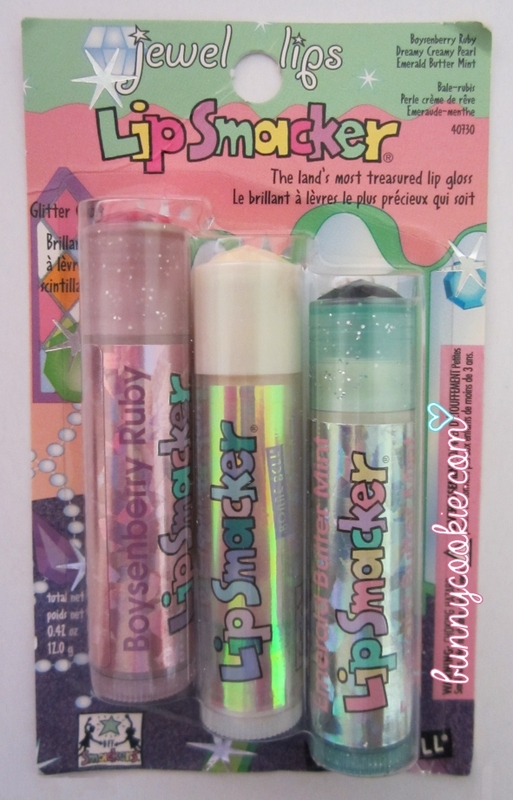 Do you guys miss the birthstone Lip Smackers too? What were your favorites?